World of Tanks has become more than just a game, and that is primarily thanks to your contribution as a community as well as individual players. Now, we are happy to present you with another great opportunity to improve it even more: the Refer a Friend: recruitment programme. The Refer a Friend: recruitment programme enables you to bring your friends to the game, regardless of if they are new to Wargaming products or have been simply inactive for a while, and profit from great bonuses while playing together! The Refer a Friend: recruitment programme is an excellent opportunity to earn additional experience and receive unique rewards! Try it out today! 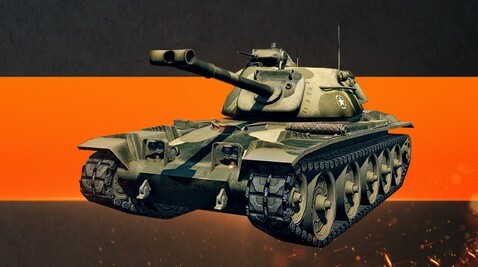 Bring some new blood to World of Tanks and conquer the battlefields together!